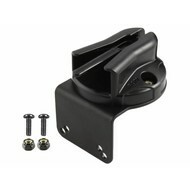 Take a look at the new line of microphone clips for the RAM Tough-Box™ Console System. 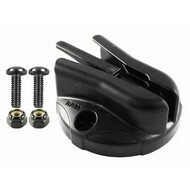 The RAM microphone clip features a no-fail safety latch which holds the microphone securely while not in use. This latch can also be easily removed to achieve a quick release feature. In addition, up to three RAM microphone clips can be installed on our 2”, 3” or 4” faceplates placing your microphones on the top of the console box.